??? 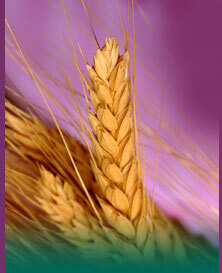 Wheat, Staff of Life or Toxic Staple??? - x-gluten explores the dangers of gluten, gluten intolerance testing procedures, gluten intolerance" research, and gluten-free diets. If Toxic Staple or www.x-gluten.com has helped you or someone you love please do share your story!